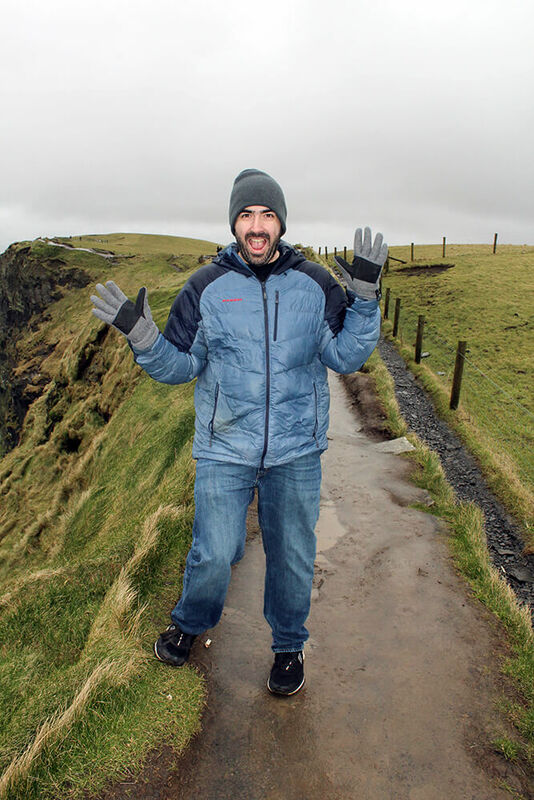 One of the things we really wanted to see in Ireland were The Cliffs of Moher. Located on the west coast of Ireland, near Galway, they boast some of the most breathtaking views in the country. 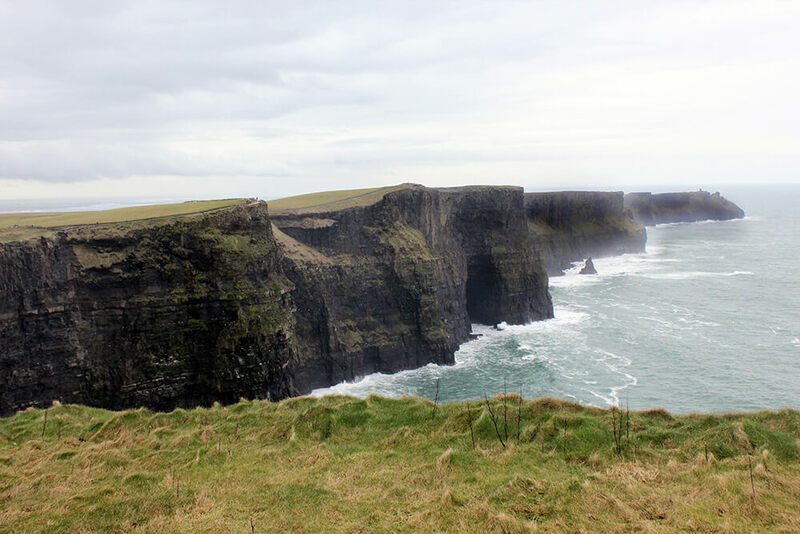 We dedicated one of our days in Ireland to a Cliffs of Moher tour, which let us explore the cliffs as well as the Wild Atlantic Way and the city of Galway. Ireland is a fairly small country, which makes it easy to explore. 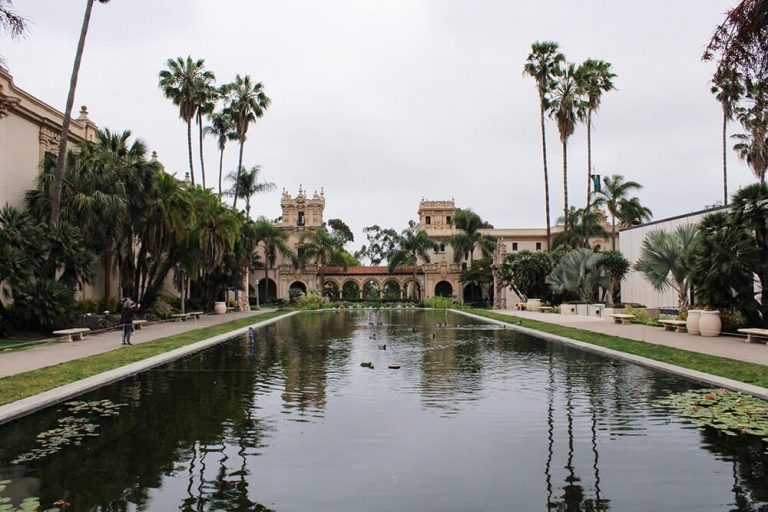 In just a few hours, you can drive from one coast to the other, which is why day trips are so popular. 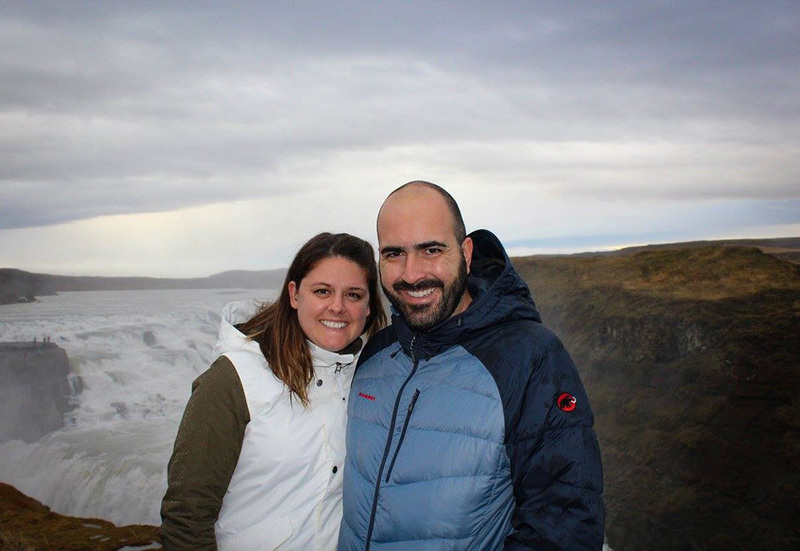 We booked our day trip with Wild Rover Tours, which we highly recommend. They were professional. affordable and made the tour so fun. They picked us up in Dublin City Center early in the morning and we were on our way. 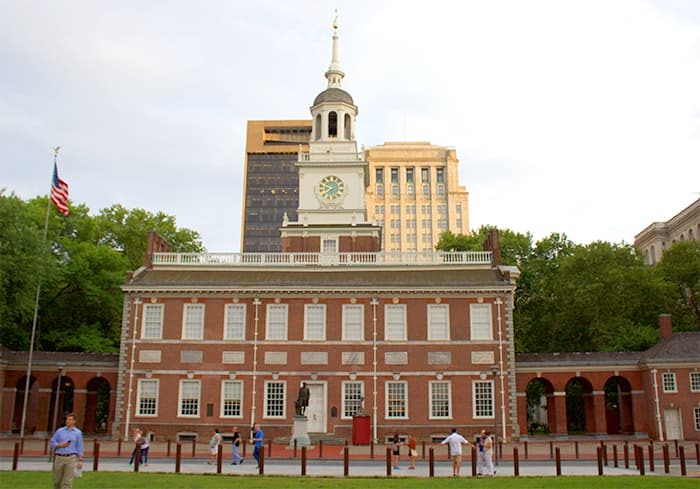 The drive from Dublin to the cliffs takes about 2.5 hours, but our tour guide did a fantastic job keeping us entertained through trivia games, history lessons and highlighting points of interest along the way. 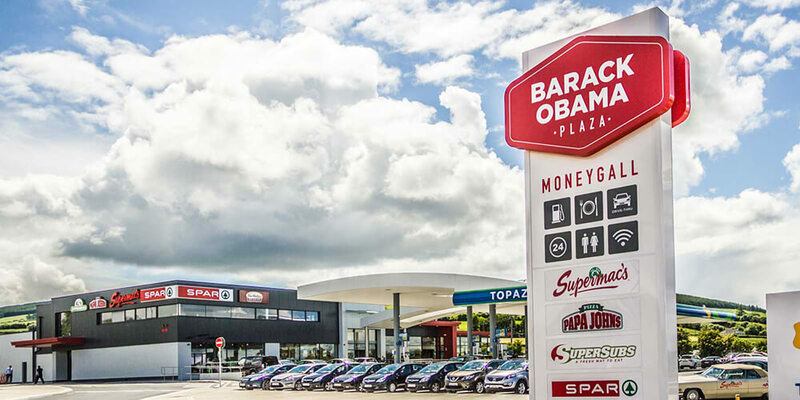 Before reaching the cliffs, we made a stop at the Barack Obama Plaza (yes, the former U.S. president) located in a small town called Moneygall. Back in 2007, the former president discovered he had ancestors in this small village, so they dedicated a gas station rest stop to him. It’s what you’d expect from your typical rest area, except upstairs they have a museum dedicated to Obama and his visit to Moneygall. 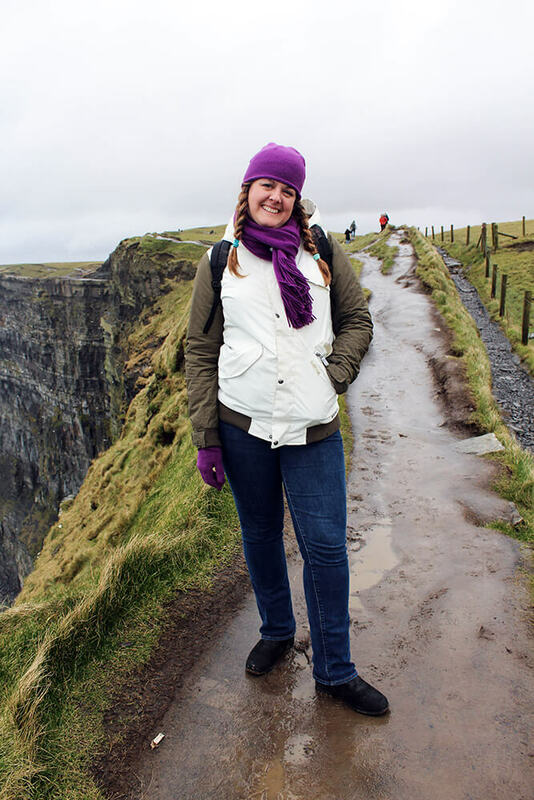 In typical Irish fashion, the people really embrace the quirkiness and fun of it. Our tour guide referred to it as, “One of the best destinations in Ireland”. The fun really began once we reached the cliffs. They were absolutely breathtaking! They gave us a few hours to hike, explore and take pictures. It was a bit rainy and cold when we arrived, which made hiking a little slippery, but so worth it. The views looked like something from a movie. 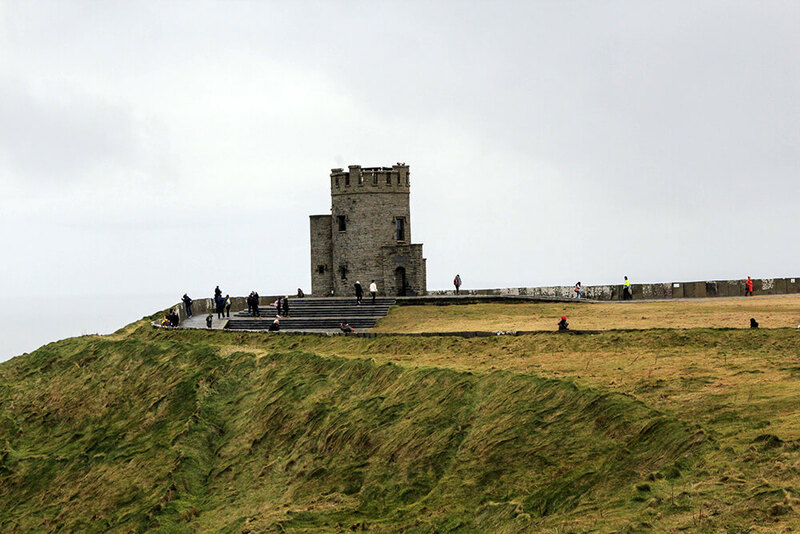 At the highest point of the cliffs, about 700 ft. above sea level, stands O’Briens Tower. 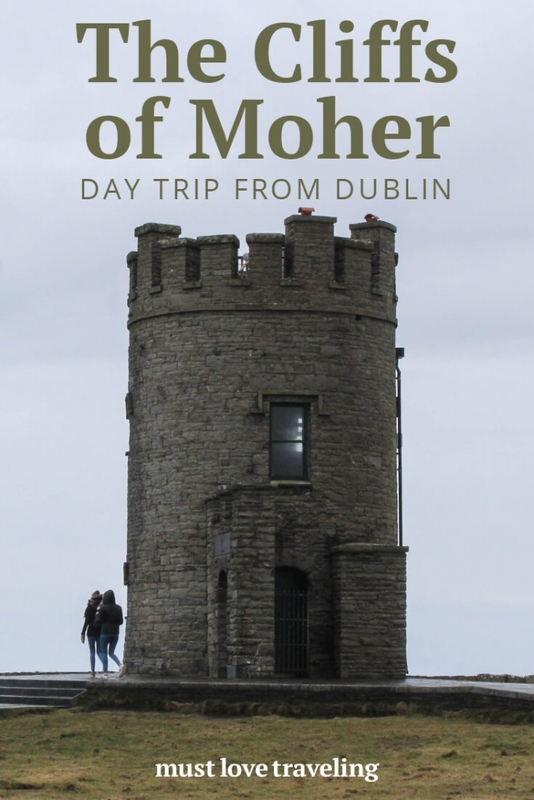 The tower was built in the 1800’s by Sir Cornellius O’Brien and serves as an observation tower. Unfortunately, the tower was closed the day we went, so we couldn’t go inside, but we were still able to walk around it and snap some great photos. 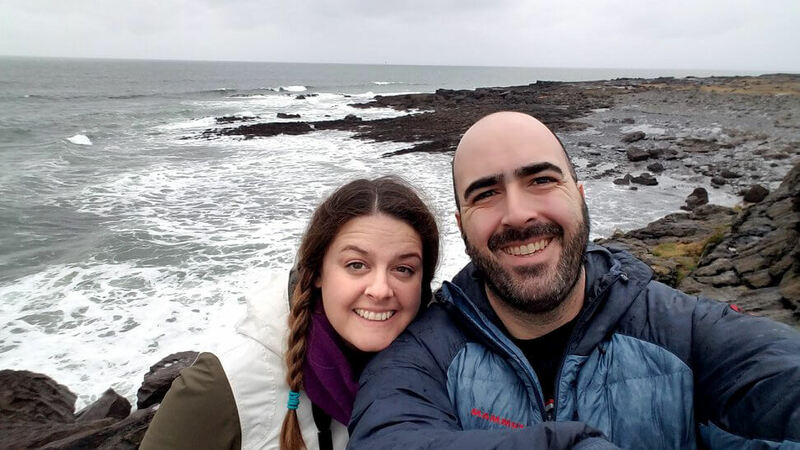 After our time at The Cliffs of Moher, we headed to the second stop on our day tour, The Wild Atlantic Way, another place with amazing views. The weather was poor when we arrived, very windy and rainy, so we couldn’t spend that much time there because the tour guide was worried about our safety. We were still able to walk around and snap some awesome pictures. So worth it! 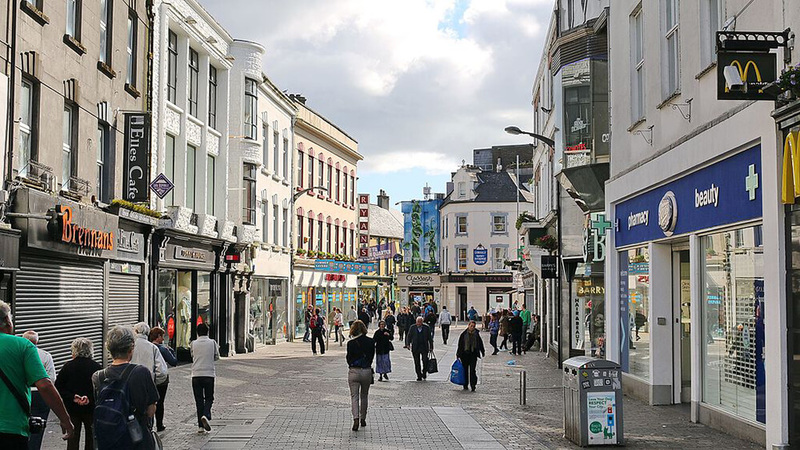 The last stop on our tour was to Galway, one of the most picturesque, charming cities we’ve ever been to. The streets were filled with cute shops, pubs and restaurants. Exactly what you would picture when you think of Ireland. 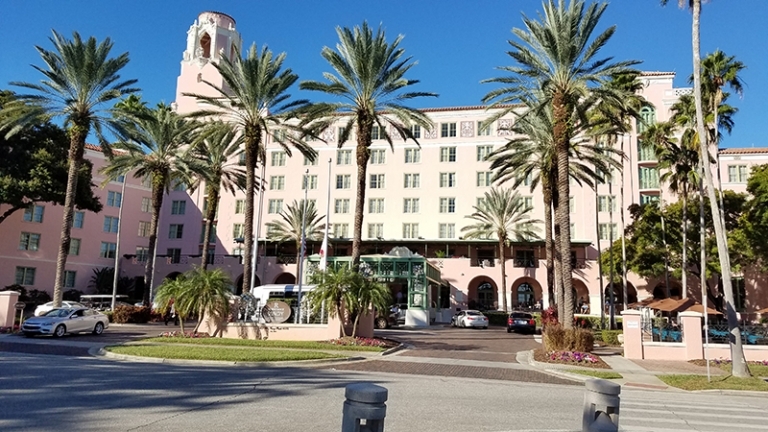 We only had a few hours to spend here, but it was enough time to walk the streets, do a little shopping and grab a bite to eat. We could have easily spent a few days here. When we visit Ireland again, we plan on staying in Galway for a few days. It was such a lovely place! After a full day on the west coast of Ireland, we headed back to Dublin. 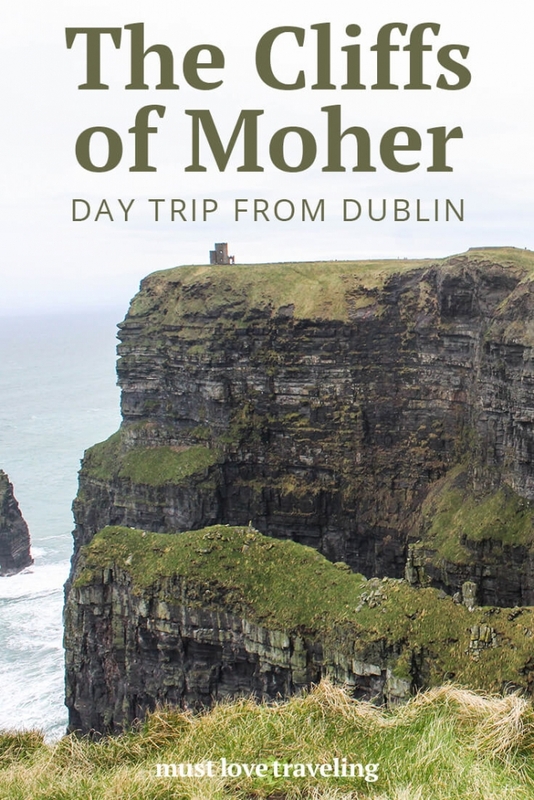 We absolutely loved our tour to The Cliffs of Moher and highly recommend taking a day trip if you are staying in Dublin. The guides were professional and fun and it was a fantastic way to see some of Ireland’s best attractions. Overall, it was a great experience!